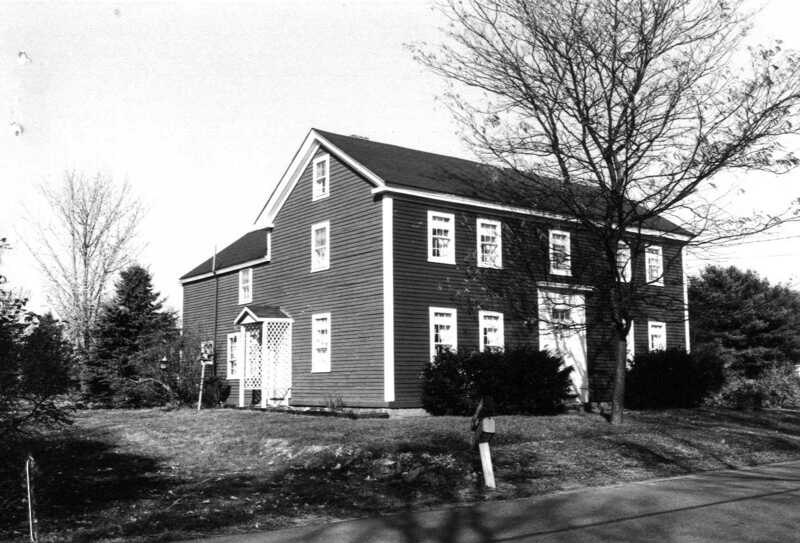 Deacon Timothy Morse built this house at 403 Linebrook Road in approximately 1817. Timothy Morse Jr. (b. 1783) was a carpenter by trade and the house retains much of his finish work. Antique wide pine floors and period detail have been maintained. 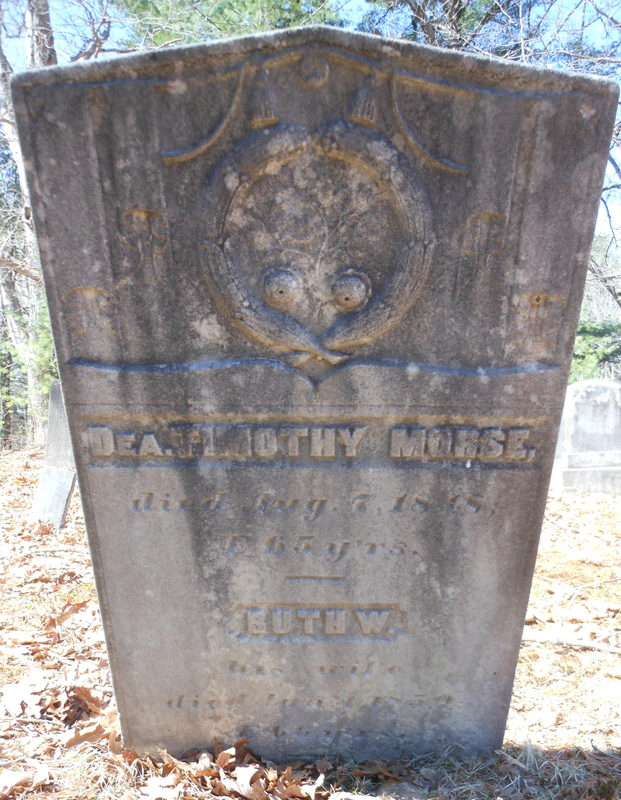 Timothy Morse is buried in the old Linebrook Cemetery at Linebrook & Newbury Roads. Timothy Jr. succeeded his father as deacon of the Rowley Church and a member of the Linebrook Militia. “Deacon Morse was tall and straight. He was very exact and methodical. As a carpenter he made perfect joints, no doubt.” His daughter married Samuel Conant who inherited the property. By 1910 the property was owned by J. Daley. 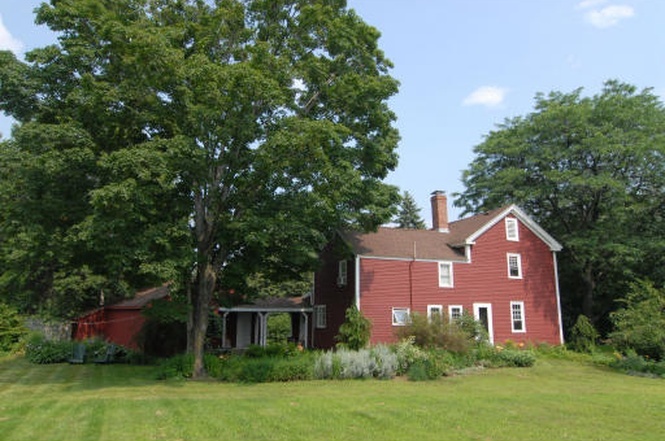 The house was more recently known as the Samuel Conant house, and is now the home of “Outsidah” Doug Brendel and his wife Kristina Brendel. 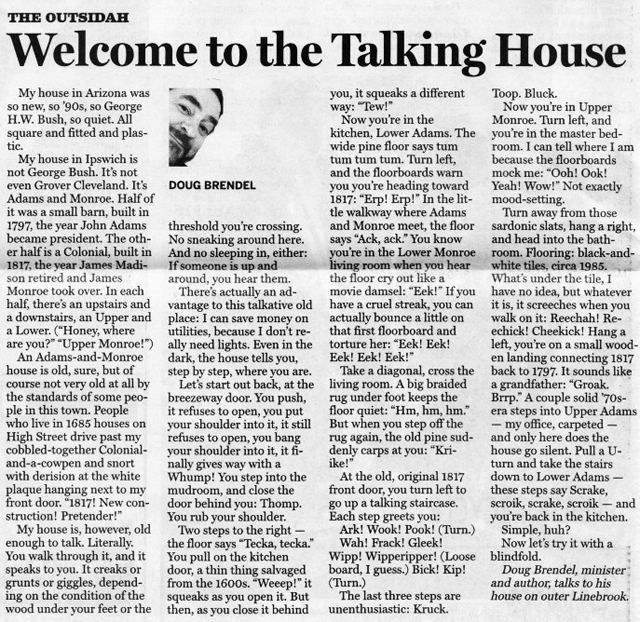 Doug wrote about the unique qualities of this old New England home in his column.